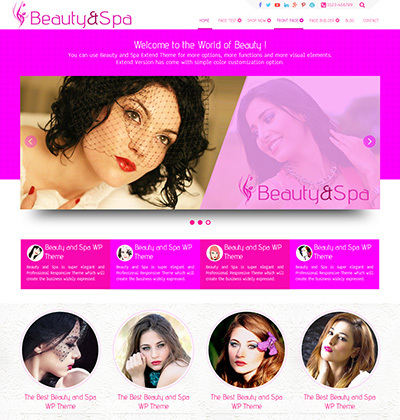 Beauty and Spa, a Theme with Smart 3D Slider including 35 other Slide Effects. 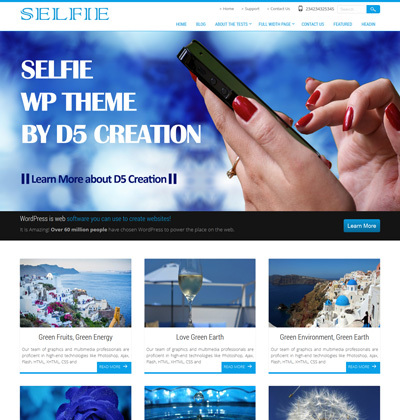 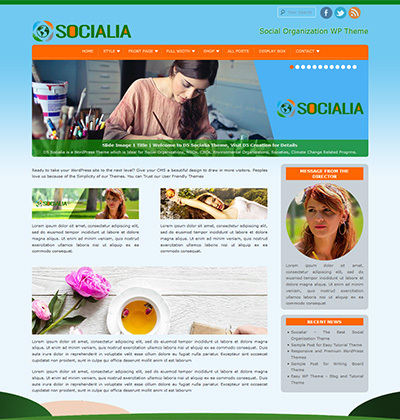 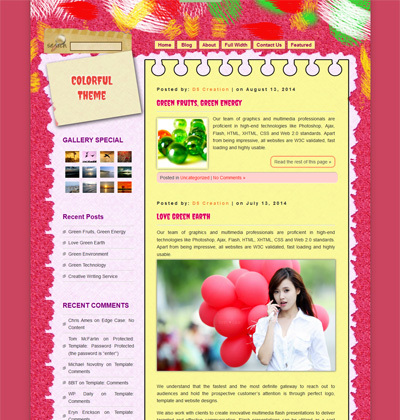 It is Simple, Flexible, Feature Rich, Elegant, Responsive and Premium WP Theme. 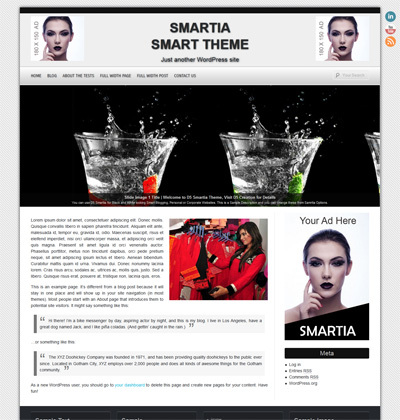 Awesome, a Theme with Smart Multilayer Slider. 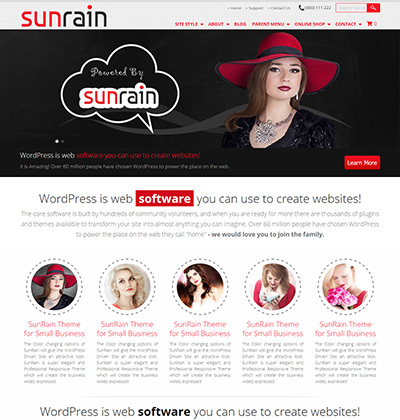 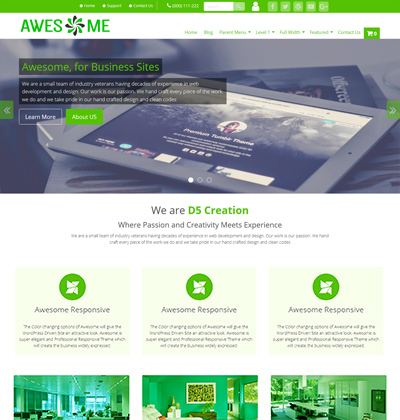 It is Simple, Flexible, Feature Rich, Elegant, Responsive and Awesome Premium WordPress Theme. 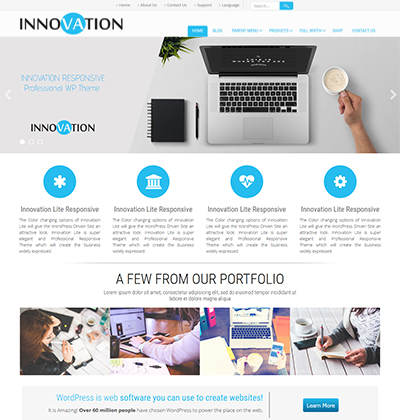 Innovation, a Theme with Smart Multilayer Slider. 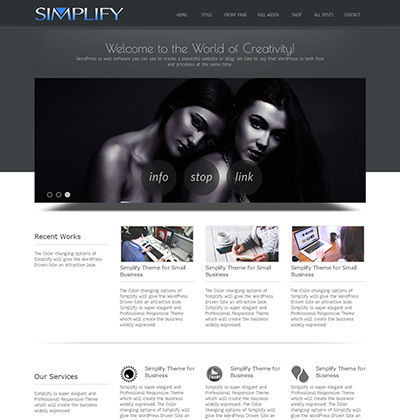 It is Simple, Flexible, Feature Rich, Elegant, Responsive and Innovative Premium WordPress Theme. 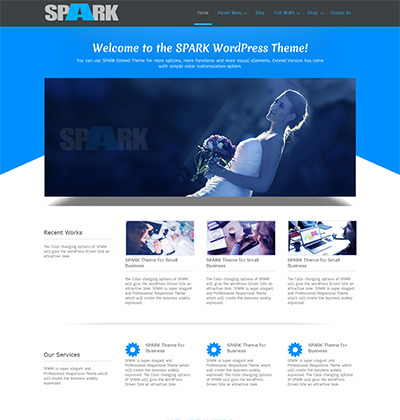 SPARK, a modern Theme with Exciting Features. 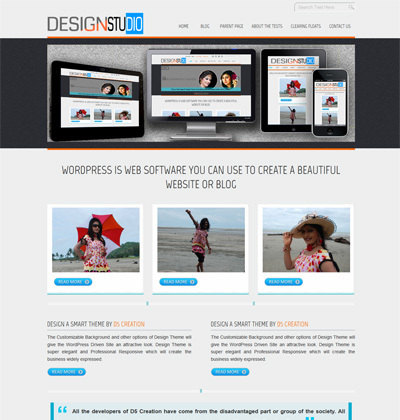 It is a very Simple, Flexible, Feature Rich, Super Elegant, Responsive and Premium WordPress Theme. 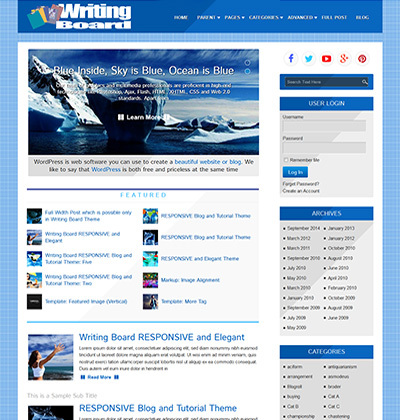 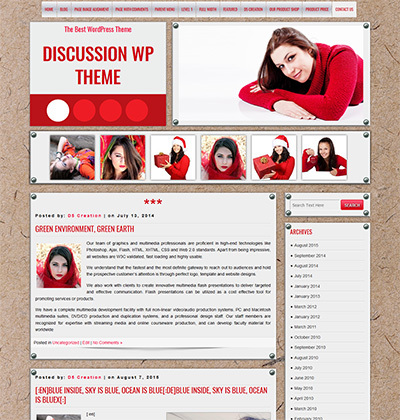 Writing Board, WordPress Tutorial Theme. 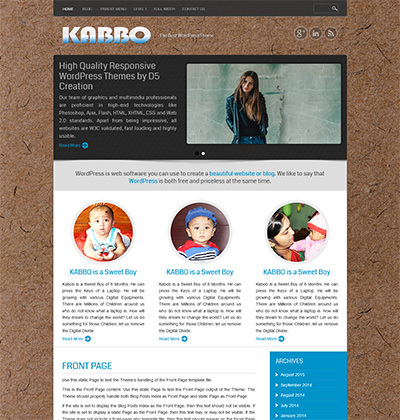 It is a very Simple, Flexible, Feature Rich, Super Elegant, Responsive and Premium WordPress Theme. 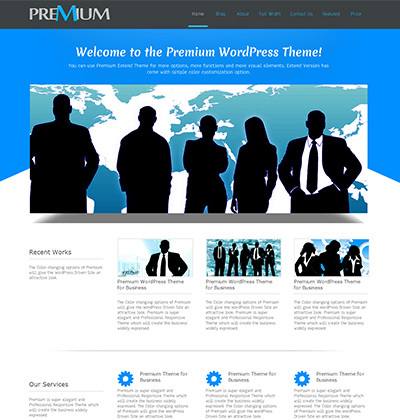 Premium, a modern Theme with Exciting Features. 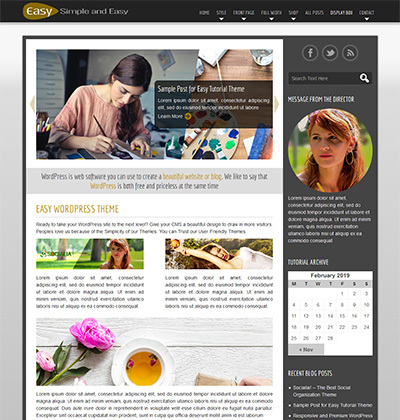 It is a very Simple, Flexible, Feature Rich, Super Elegant, Responsive and Premium WordPress Theme. 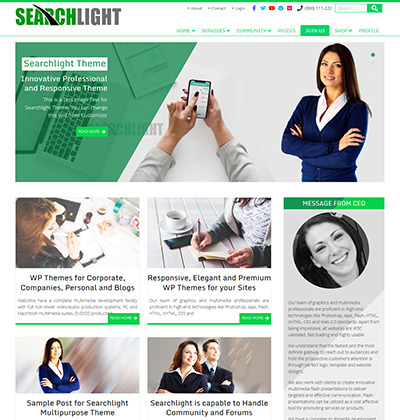 SEARCHLIGHT, a modern Theme, a new and innovative approach to design. 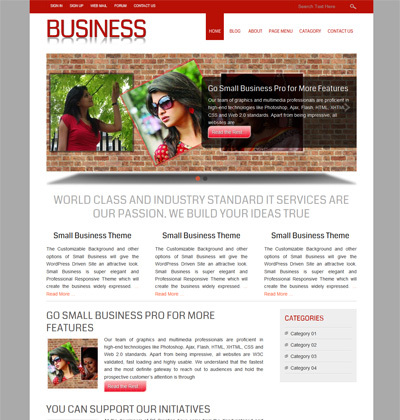 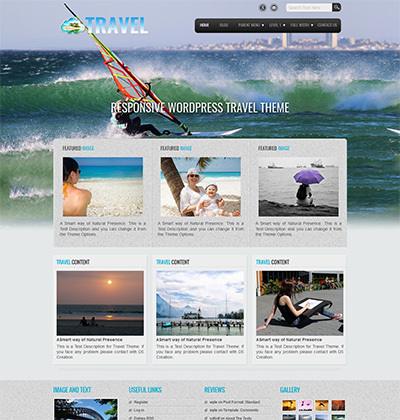 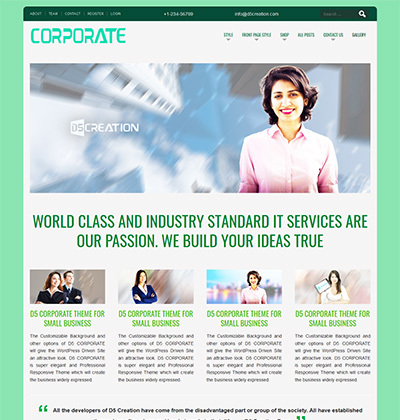 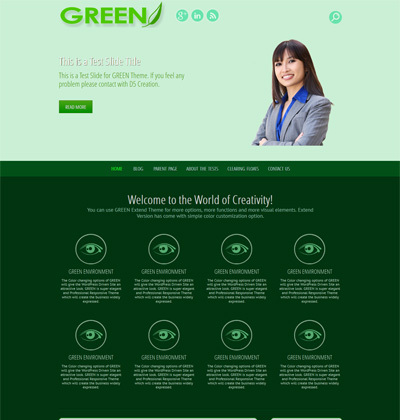 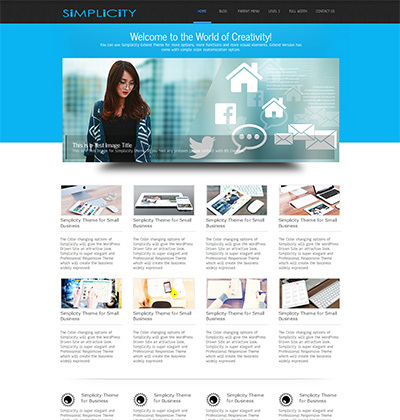 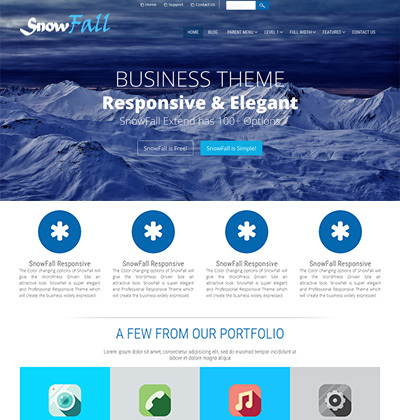 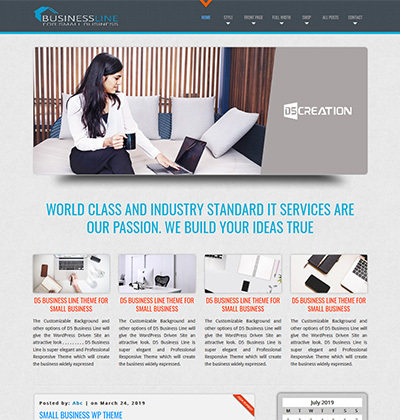 It is a very Simple, Flexible, Feature Rich, Super Elegant, Professional and of course Fully RESPONSIVE Theme.